The power of Instagram for marketing is obvious; even the most carefully drafted blog post can't hope to have the same impact as an eye-catching photo. Since Facebook has purchased Instagram, photo-sharing is becoming an incredibly powerful way for companies, businesses and brands to engage clients and potential customers visually. Here are some killer ways brands can use to market their business on Instagram. Starbucks use Instagram to tell their followers about new coffees as they're launched, in a mouth watering fashion! Notice now the company's pics make great use of Instagram's artistic filters and hence cleverly play into the emotional connections it has built with customers through their customized cups of coffee. Starbucks fans can engage with the brand without even being in a location by responding to regular calls to action using their hashtag. NH hotel's slogan is "Wake up to a better world" and they've been able to drive social buzz about just that by inviting their Instagram followers to enter their #WakeUpPics contest. As its name implies, this photography contest involved users answering the call to "capture a moment when something is beginning, a zero instant" on Instagram and sharing the image on Twitter labeled with the hashtag #WakeUpPics. The winners received luxurious vacation packages. 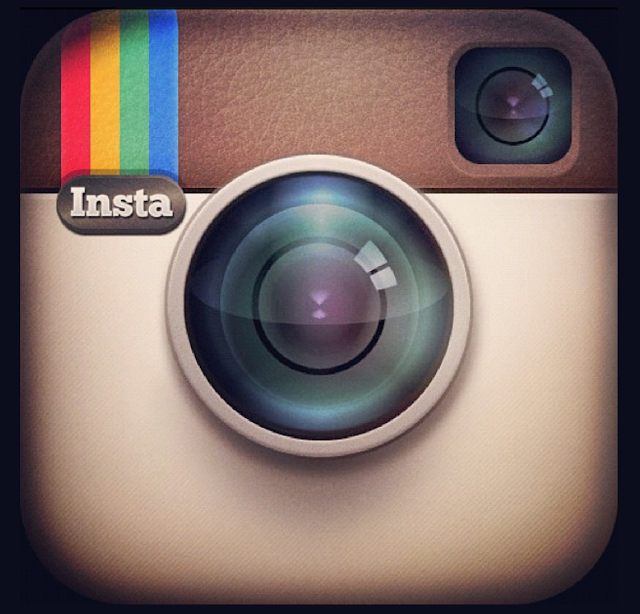 Instagram is not just for huge brands. ShopaTrend is an online site tha sells women's clothing and accessories. Despite having just 200 followers on Facebook, they have more than 72,000 followers on Instagram! They share the latest fashion trends through their pics that generate an average of 150 likes per photo. But importantly they also how off some behind the scenes shots, like this their dog, that increase brand intimacy with fans. Show off your Fans. mart Businesses know that satisfied, loyal customers are the number one driver of repeat business. One way to increase loyalty and retention is to focus attention on your customers and how they are using your products. "Sharpie" does his through sharing samples of their customers' artwork, like mobile phone cover, collected via the hashtag @sharpie. At the same time the company is learning about how their customers use their products, providing invaluable market research for Sharpie. Posting images of products and special offers are quick and effective way to get the message across. This is a more personal way to share and promote your brand with your followers as an alternative to just sharing a link. remember that a picture is worth a thousand words. Make it count. Customer engagement is very important. It shows that you are not a robot. Social media is all about being social. reply to comments and make sure you listen to them. remember great social media will go a long way. Have a competition. Let's face it, who doesn't like to win free stuff? If they are following you, then they obviously love your brand. So occasionally throw a competition or giveaways to show some appreciation to your loyal followers. It works wonders! Curiosity is human nature. Every now and then, post a picture to show what is happening behind the scenes. Encourage followers to use hashtags is so beneficial. Not only that you will be able to see who is using your products, but it will also promote your brand using Instagram hashtags globally!